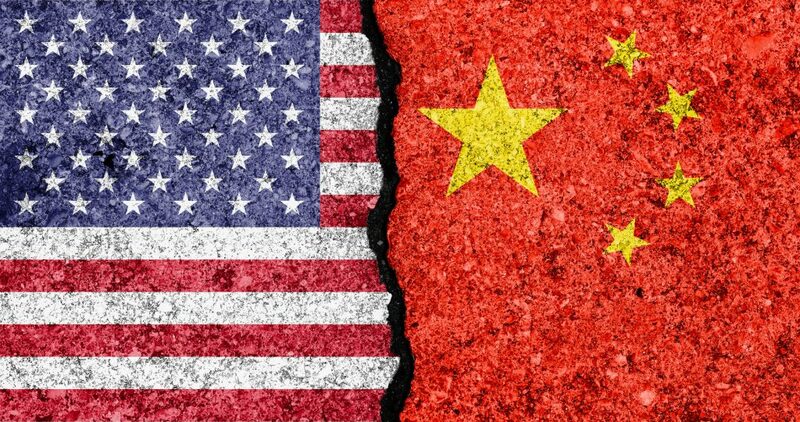 The ongoing trade war between the United States and China affects everything from tooling and mold-building to commodity medical devices when medtech is concerned. “The market is just so large and it’s growing at such a clip, that it’s outpacing really anything else that is happening elsewhere on the globe,” Bonifacio told Medical Design & Outsourcing during its latest podcast. “It’s really a place you’re going to have to consider as part of your strategy,” Bonifacio said. Listen to Bonifacio describe the pros and cons when it comes to medical device companies doing business in China in the present environment.